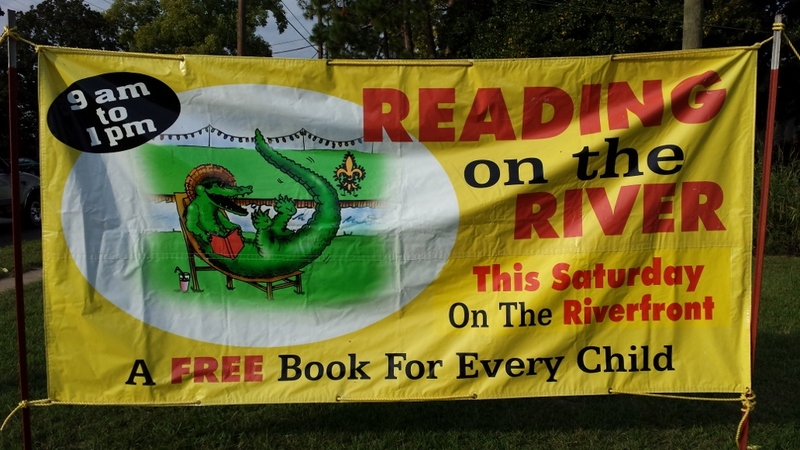 Chris McMullen, one of the participating Read Tuesday authors, will be participating in an event called Reading on the River this Saturday, November 2, in Natchitoches, LA from 9 a.m. to 2 p.m. Hundreds of children and their parents will be attending the event, which is designed to promote literacy and reading. Many authors will be attending the event and will have reading activities prepared for children. Every child will receive a free book.